One of the largest digital innovation teams in the world will be created when CSIRO’s Digital Productivity flagship and NICTA merge, Minister for Industry and Science Ian Macfarlane and Minister for Communications Malcolm Turnbull announced today. 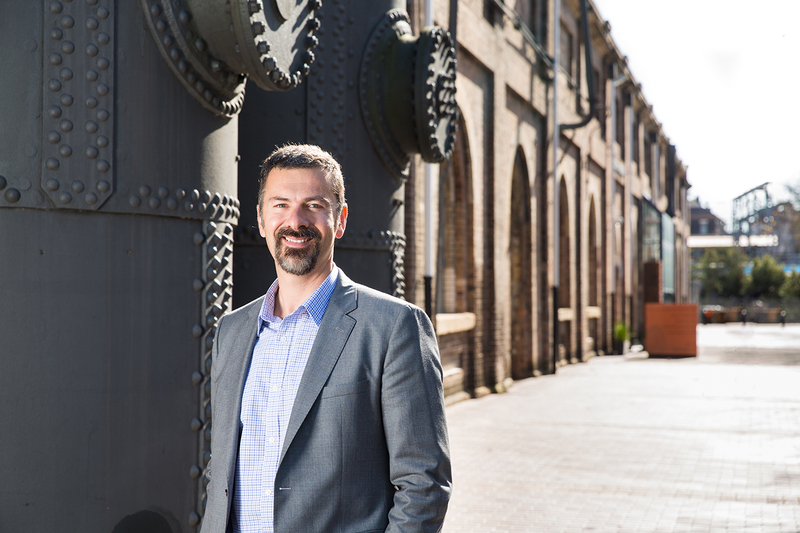 Researchers from the two organisations will come together to form a new CSIRO entity called Data61, led by the successful and influential Australian technology entrepreneur Mr Adrian Turner. “CSIRO and NICTA are two world-class research organisations with some of the world’s leading scientists,” Minister Macfarlane said. “Both have an impressive track record in digital innovation and have demonstrated their ability to take home-grown technologies to market. “Together they will be a force to be reckoned with, creating an internationally-recognised digital research powerhouse that will benefit Australian industry as it reaches into new global markets and seizes new opportunities for jobs and growth. "I'd like to thank the NICTA members and the Board for embracing this opportunity to supercharge Australia's digital research." “Having a single national organisation will enable Data61 to produce focussed research that will deliver strong economic returns and ensure that Australia remains at the forefront of digital innovation,” Minister Turnbull said. Mr Turner said he was joining CSIRO at an exciting time. His vision for Data61 is to harness the start-up culture of NICTA and multidisciplinary strength of CSIRO to deliver maximum benefit to Australia. “So much of our understanding and interaction with the world is underpinned by digital technology and data. 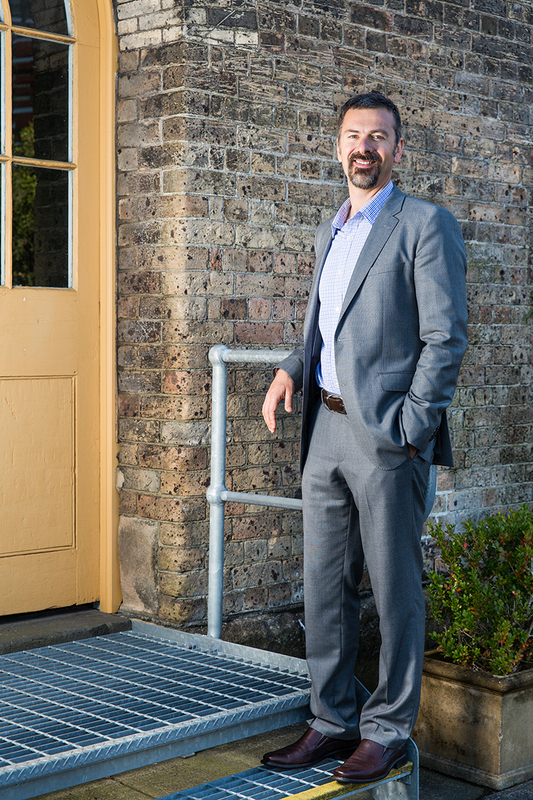 For the past 18 years, Adrian Turner has been based in Silicon Valley, firstly working for global tech giant Phillips then building his own companies from the ground-up. Mr Turner was formerly Managing Director and Co-Founder of the Borondi Group, a company that applies emerging technologies in traditionally conservative industries such as agriculture, mining and transportation. Prior to that, he co-founded smart phone and Internet of Things security company Mocana Corporation, where he raised more than $40 million dollars from institutional and corporate investors. He also authored the book BlueSky Mining – Building Australia’s Next Billion Dollar Industries and was Chair of the Board of Directors for Advance, Australia’s expatriate network.